The History Channel’s new series, Project Blue Book, is based on the real U.S. Air Force program of the same name to investigate UFOs. Although the show alludes to Project Blue Book as the first and only U.S. Air Force program, there were three. Project Sign (1947-1949), Project Grudge (1949-1951), and then Project Blue Book, which ran from 1952 to 1969. Many U.S. Air Force officers came and went as chiefs and staffers for the three UFO projects, but there was only one scientific consultant involved the entire time. That was Dr. J. Allen Hynek. 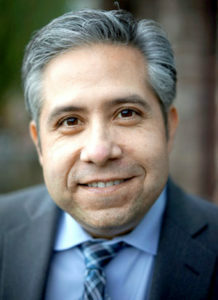 In the show, Hynek is the main character. Aiden Gillan plays Hynek. Gillan played Little Finger in Game of Thrones. Michael Malarkey of Vampire Diaries fame plays Captain Quinn. 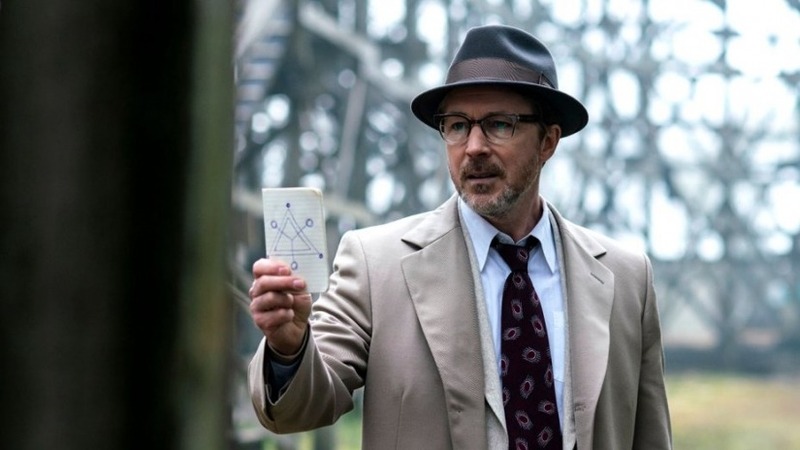 Quinn was not a real Project Blue Book officer, but the character embodies the Air Force attitude towards the topic of UFOs. In one word: dismissive. I had an opportunity to see the first episode early at a local movie theater. Local UFO enthusiasts and ticket winners were in attendance. At the end of the show I participated in a UFO panel with some other local experts: Dr. Lynne Kitei, who wrote the book The Phoenix Lights, Dr. Sky, a local astronomer, and Stacey Wright, my good friend and one of the co-heads of the Phoenix chapter of the Mutual UFO Network (MUFON). 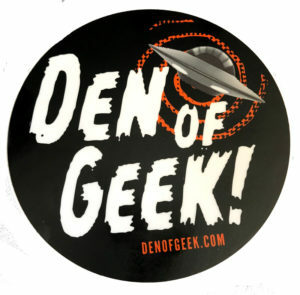 After the show I wrote a preview for the show for Den of Geek. Besides reviewing the show, I also give some insight into the background of the real Project Blue Book. Read my review here: Project Blue Book Review (Spoiler Free).